Oliver House School in Clapham is delighted to announce it has been ranked in the Sunday Times Top 100 Preparatory Schools list, published in November 2016. The school is now ranked in 69th place nationally, and this represents a jump of 20 places since it was first included in the list. This is a fantastic achievement and a true reflection of the dedication, hard work and character of all staff, pupils and parents at Oliver House. The school is focussed on the education and progress of each individual child, and information is shared and discussed with parents regularly. The Sunday Times list is a very practical way for parents and teachers alike to understand how the school is doing as a whole. "These results are a testament to the dedication of the Acting Headmaster, Mr Farrell, and the staff, parents and pupils of the school. We continue to strive to give the children the best personalised and rigorous education possible, all within a Catholic ethos and a climate of trust, love and respect." Oliver House is one of four PACT Educational Trust Schools. There are two primary schools, Oakwood School in Purley (also ranked in the Sunday Times Top 100) and Oliver House School in Clapham, and two secondary schools The Cedars School, a boys’ school in Croydon and The Laurels School, a girls’ school in Clapham Park. 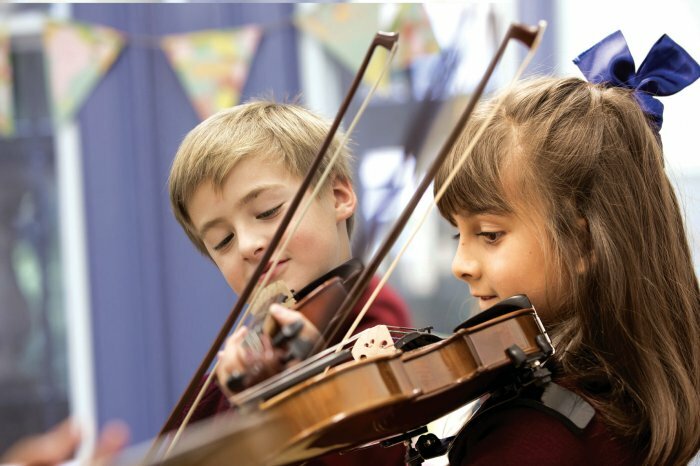 All four schools provide independent education with a Catholic ethos and a unique character development programme. Oliver House School in Clapham, London is delighted to be ranked 35th in The Sunday Times Top 100 Prep School list published in November 2017. 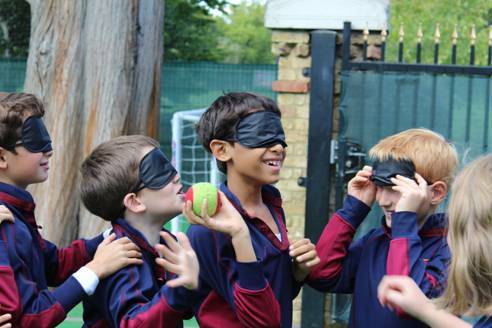 This makes Oliver House the sixth highest rated prep school in London and the best in SW London. FIRE ENGINE AT OLIVER HOUSE - AGAIN! London Fire Brigade’s White Watch Crew, from Clapham Fire Station visited Oliver House School on the afternoon of Thursday 30 June 2016. 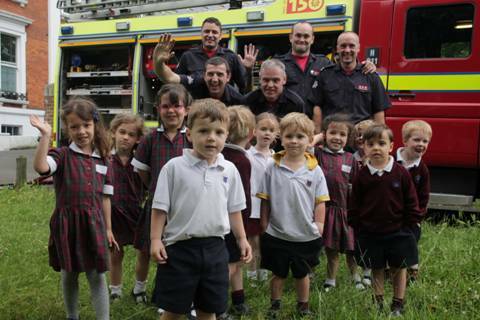 This is the second time this year they have attended Oliver House but this time they were bringing the fire engine to the school for children to enjoy and explore. The same crew visited Oliver House earlier in March to fight the blaze in the Prep building, which was quickly brought under control and the school was operational after just a few weeks. 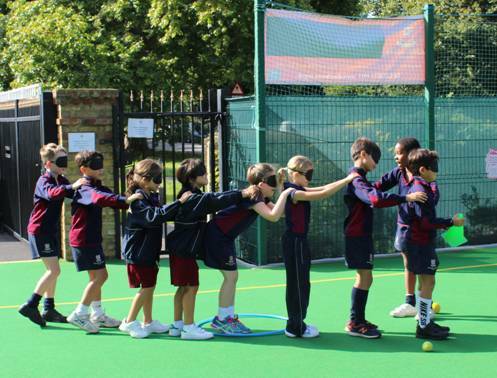 Oliver House School is the first independent school in the Clapham area to launch The Prince William Award which was made possible by a generous donation from the school’s parents’ association (TOPS). The award is backed by HRH The Duke of Cambridge and is designed to help develop confidence, resilience and inner strength so that children can ‘dare to be their best self’, it complements and reinforces the school’s unique Character Development Programme in a very practical way. The Prince William Award is delivered nationally to schools by SkillForce, an education charity which employs predominantly ex-servicemen and women. There is a series of workshops, sessions and projects that will encourage the children to understand and reflect on the importance of key character traits such as resilience, self-esteem, team-work and communication. The award is achieved through taking part in interactive games and activities, community projects and reflective learning, all of which follow a scheme of work that has been developed and evaluated by some of the country’s top universities and educationalists. When children have completed the programme and developed the qualities that underpin The Prince William Award, they will receive a PWA certificate and badge at a graduation ceremony. 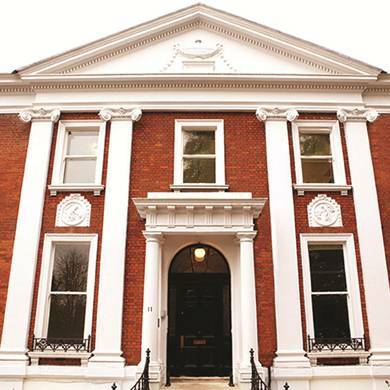 “The show must go on!” said Director and Producer, Mrs Sarah Summerhayes, on 22 March 2016, the day Oliver House School, Nightingale Lane, Clapham was damaged by fire. The combined spirit of staff, parents and children shone brightly that evening, as they performed the school production, “Porridge” at the Ascension Church, Malwood Road. The children of Oliver House put on a fabulous show with a hilarious production which told the story of a dastardly plot by Papa Bear to take over Happy Valley with his porridge empire. Nursery Rhyme characters all had their parts to play in foiling the plot. Little Bo Beep, Goldilocks, Humpty Dumpty, Wee Willy Winky, the Billy Goats Gruff and an excellent pantomime cow, called Marigold, all added to the drama and fun. There were lots of excellent song and dance routines and the well timed gags throughout the show kept the audience entertained throughout. 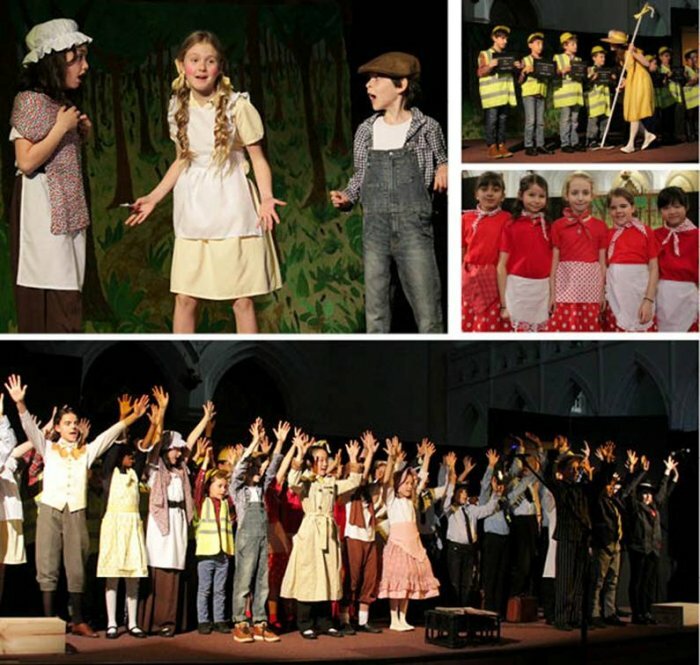 Parents were warmed and heartened by the play and the positive attitude of staff and children for the show to continue, in spite of the fire earlier in the day. Scripts and costumes had to be rescued from the building after it had been designated as safe to enter by the London Fire Brigade. Ella Leonard, Chair of Governors praised staff, parents and pupils for their indomitable spirit and thanked the London Fire Brigade for acting so quickly to extinguish the fire and limit the damage to the building. The school’s insurers are working closely with the school and have already started repair work and the school intends to open as normal for the summer term.